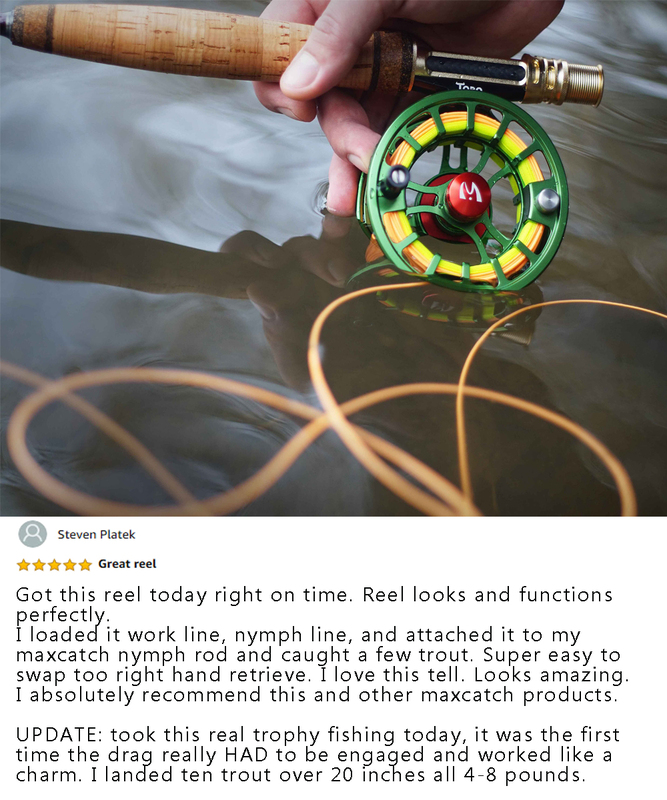 Maxcatch Fly Fishing Leader Straightener is a very useful little tool for leader and line cleaning and straightening. 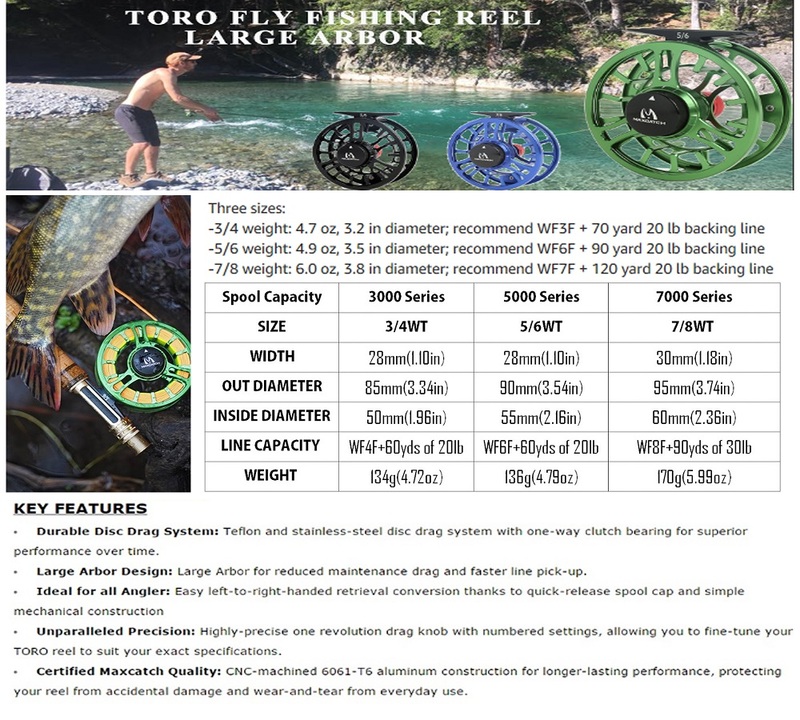 We provide different kinds of fly fishing leader straighteners. 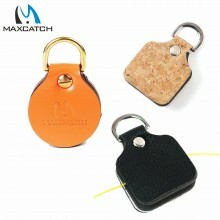 Maxcatch leader straightener is made from Leather,oak with EVA foam pads, and a metal d-ring for attaching to zingers. 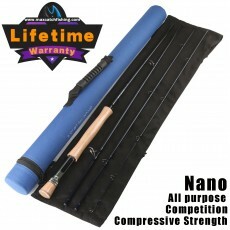 All the materials are enviroment-friendly, we choosed the most healthy materials to these fly fishing leader striaghtener. 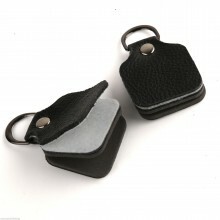 Attach this handy little gadget to your vest before you even leave house for fly fishing. 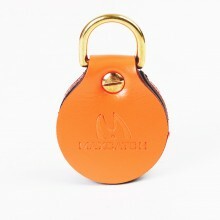 Light weight and the outside pieces used anti-slide material, easy to handle with and give the leader a hard strength to make it go straight. 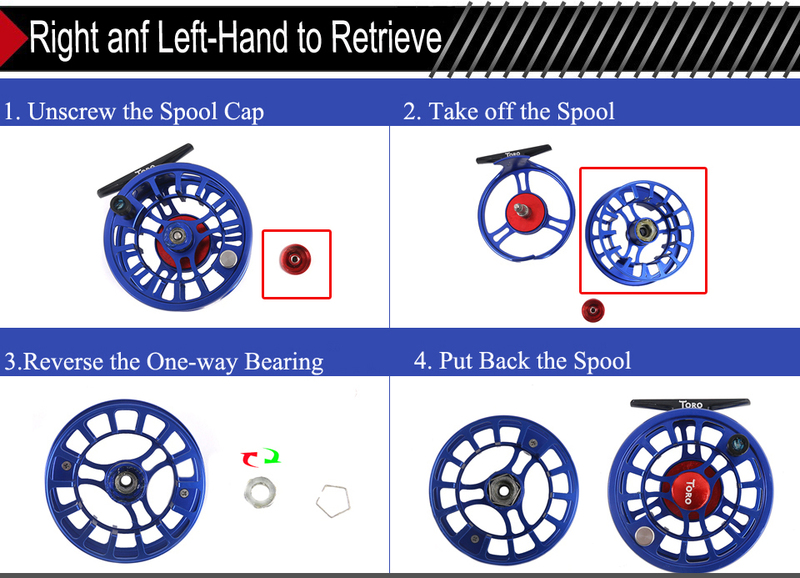 Maxcatch designed at least three pieces for the fly fishing leader straightener. 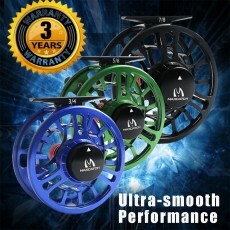 All the fly fishing leader straightener was designed by Maxcatch R&D team. 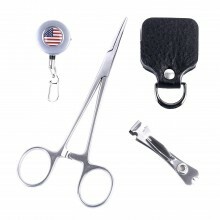 Two gadgets in one, how to straighten your leader? 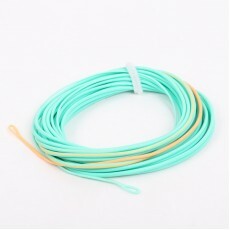 Firstly, you should pull it through the rubber faced sides until it is nice and straight. Secondly, you need to add a few drops of the line care solution and pull the line through the felted sides to clean and remove the memory for the leaders and lines. 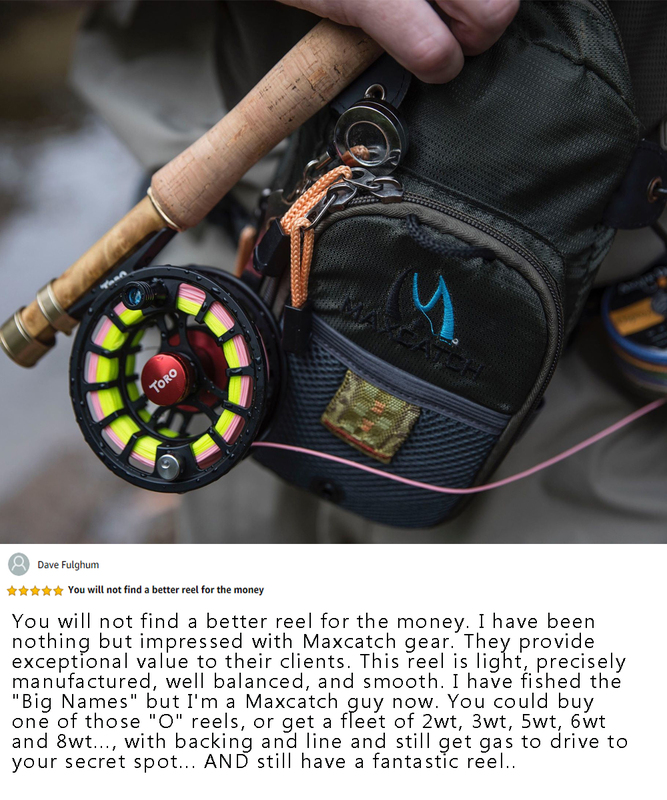 Maxcatch own design for healthy materials and rubber liner that removes stubborn coils and kinks from monofilament leaders. 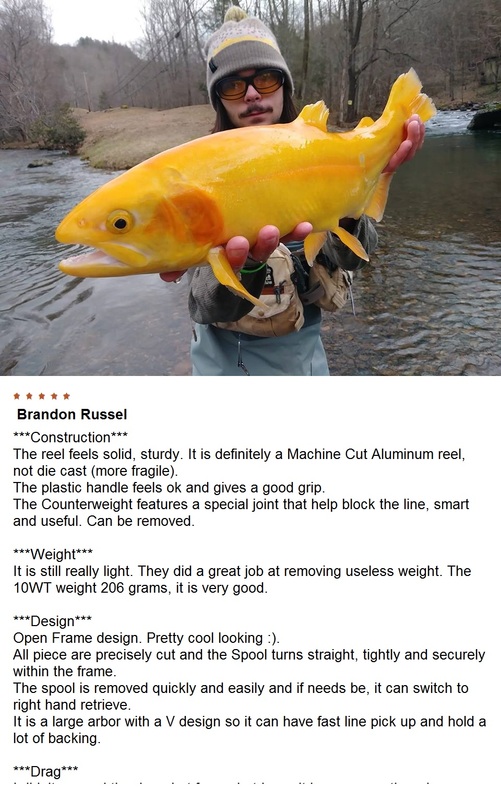 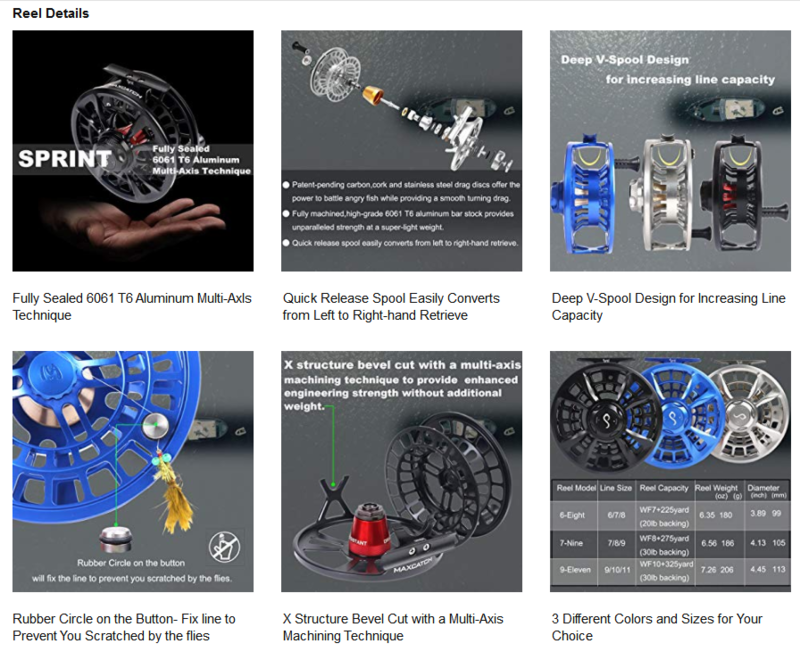 No matter how much and how's the size, we will try our best to design an useful and convenient tools to our fly fishing anglers. 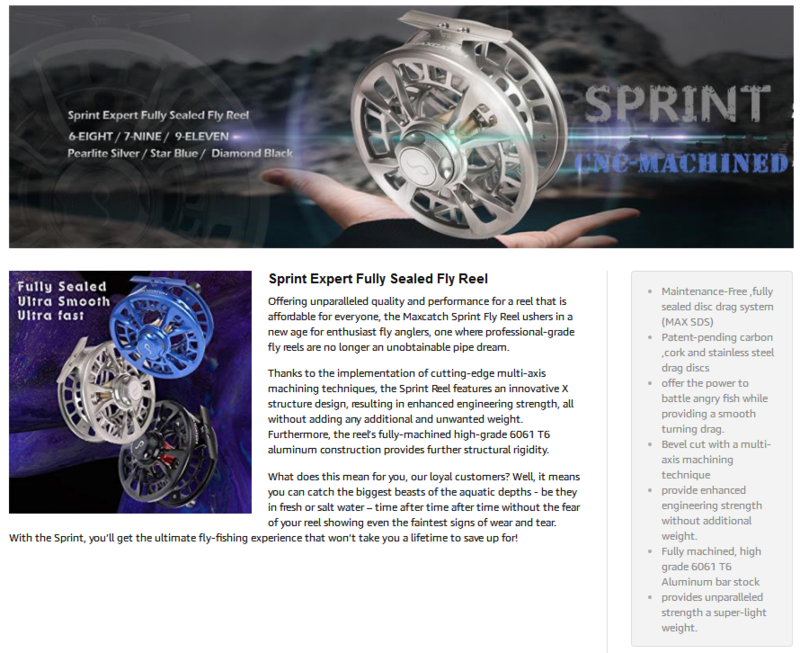 We already tested them for handred times. 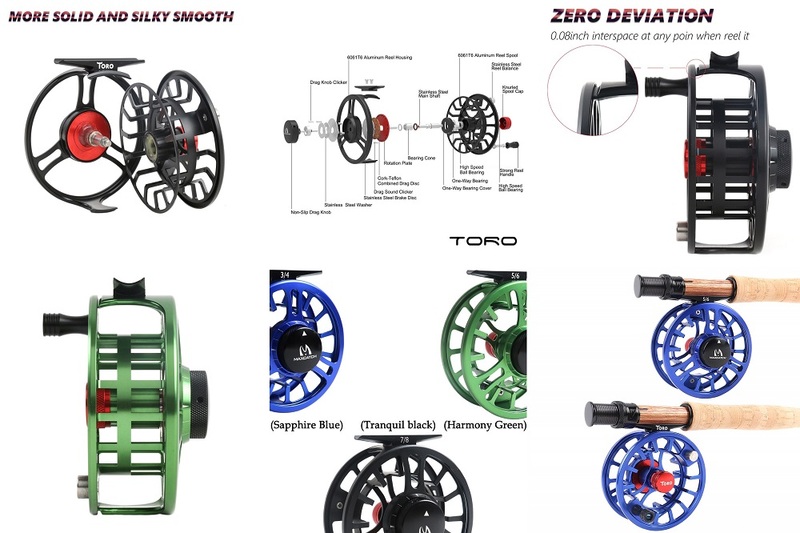 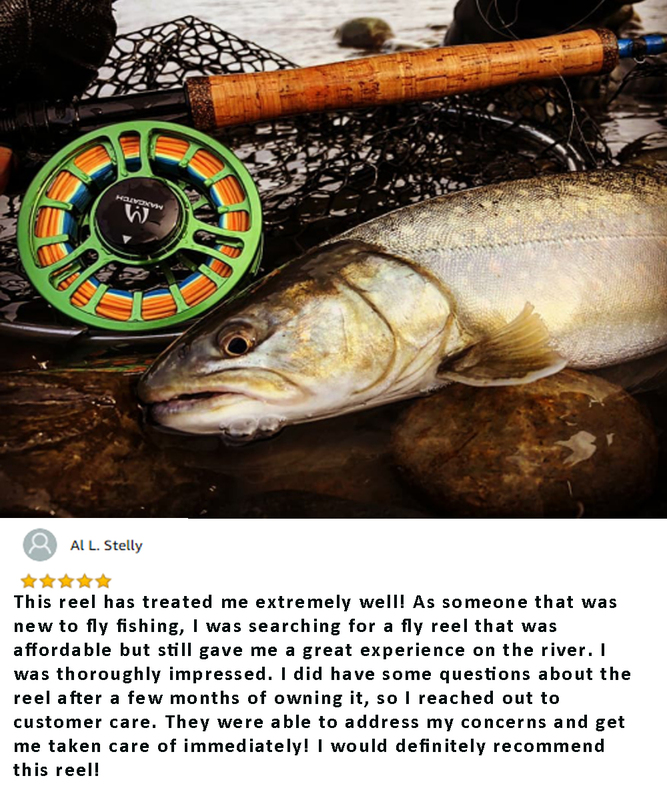 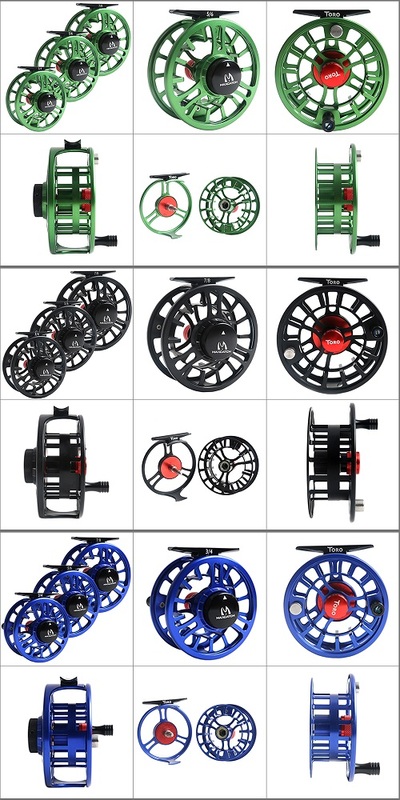 We provide warranty for all the fly fishing leader straightener and if you find any quality problem for our products, please feel free to contact with us. 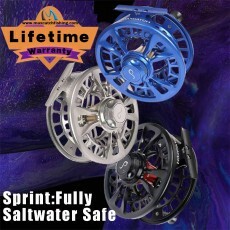 All the fly fishing leader straighteners are new condition and ship with Usps first class shipping.